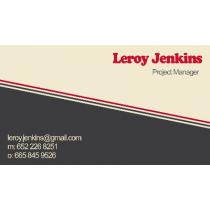 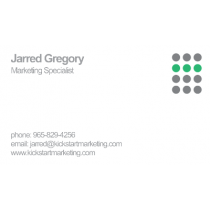 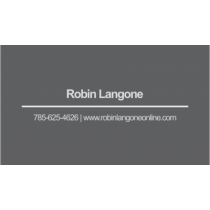 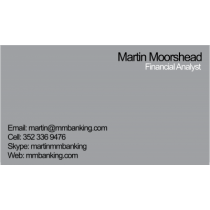 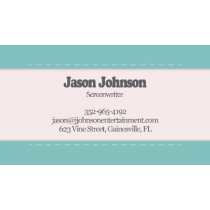 Make an amazing first impression with our custom business cards. 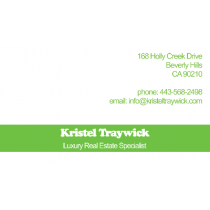 Business cards are a great way to quickly exchange contact information with a person you’ve just met. 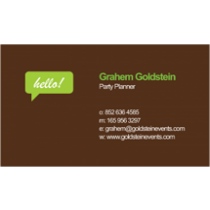 It's the best way to meet, greet, and arrange to meet again. 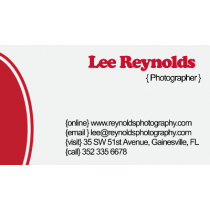 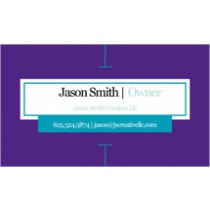 It’s important that your business card visually represent your image, your company, your brand. 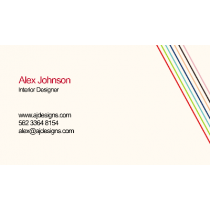 A well-designed business card is one that the contact will want to hold onto and one that separates itself from the crowd. 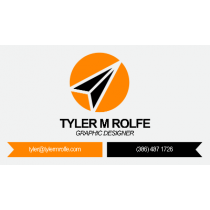 We can make that happen with one of our custom made business cards! 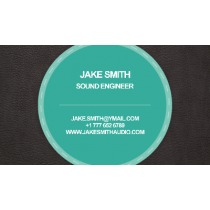 Business cards make it convenient to exchange contact details because of their small size. 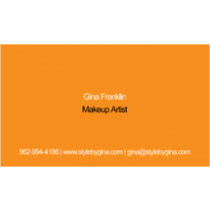 That makes them perfect for carrying in a wallet, purse, or jacket pocket. 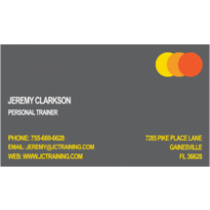 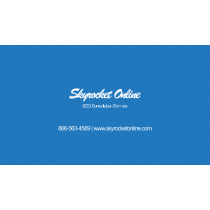 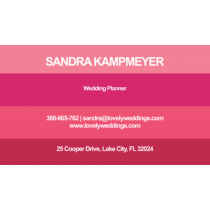 A professional-looking business card also adds a certain amount of credibilty to any business that chooses to use them.